On Wednesday 13th September 2017, Professor Shane Kilcommins, Head of the School of Law and Dr Kathryn O’Sullivan, Director of International Education at the School of Law, met with new international students studying Law Masters programmes at the University of Limerick. Students from India, Pakistan, Brazil and Nigeria attended along with various Canadian students on study exchange at the School of Law from the School of Law, University of Victoria, British Columbia. Other countries represented on our postgraduate programmes for 2017/18 include Saudi Arabia, USA, Germany and many more. 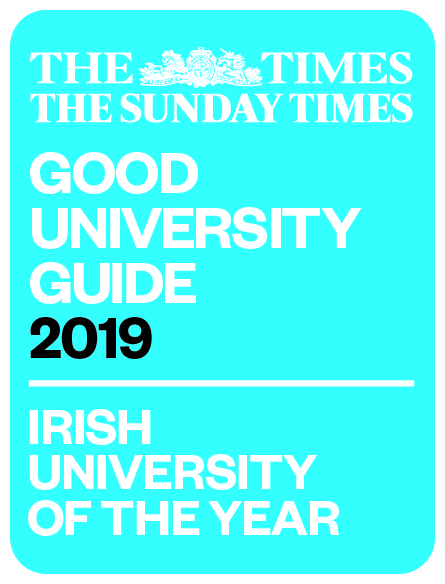 For more information on international student opportunities at the School of Law, please visit https://ulsites.ul.ie/law/.